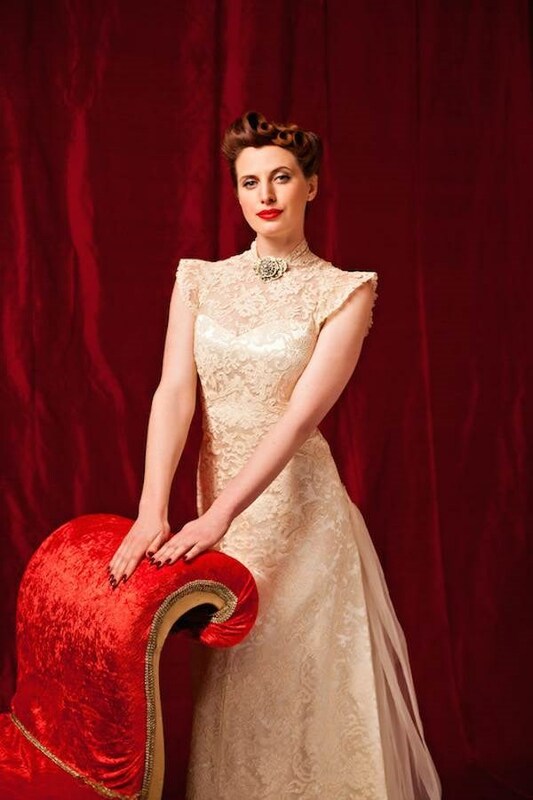 Our pick for August's Misfit Of The Month is Lipstick and Curls! 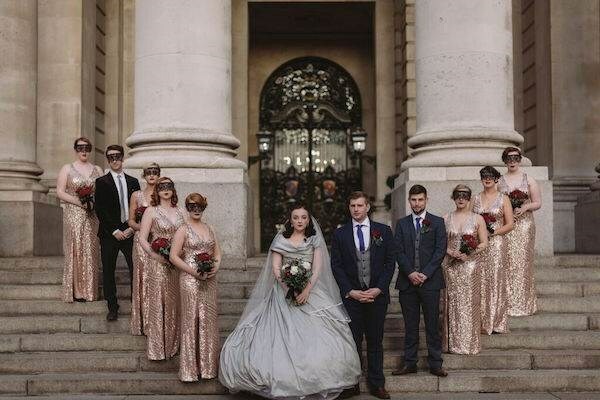 If you want a stylish look for your wedding day then these are the people who can make it happen, especially if you're thinking of rocking some retro with vintage hair and make up. Find out everything you need to know right here, right now. 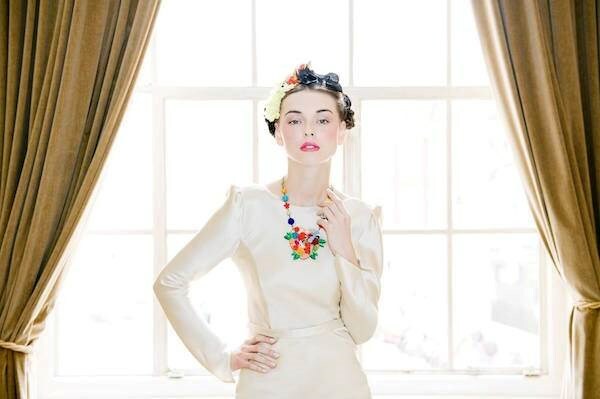 Lipstick and Curls is a hair and make-up team providing services nationally for brides, parties, fashion and media. The company was established in London by Amanda Moorhouse and now has a second office in the north of England. We are very proud to have a wonderfully talented team of over 100 artists, all of which have been handpicked from across the U.K. All of our artists are highly skilled in all aspects of hair and make-up styling and are fully trained, fully insured and fully qualified to a very high standard. 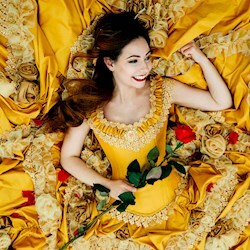 We have over 20 years experience working closely with both artists and brides and have an outstanding reputation in the business. Our team are extremely friendly and with a great deal of experience working with brides on their special day. We are always adding new services to our website as we try and give our customer the most choice.We work closely with our customers helping them put a package together that will suit their group booking and event. 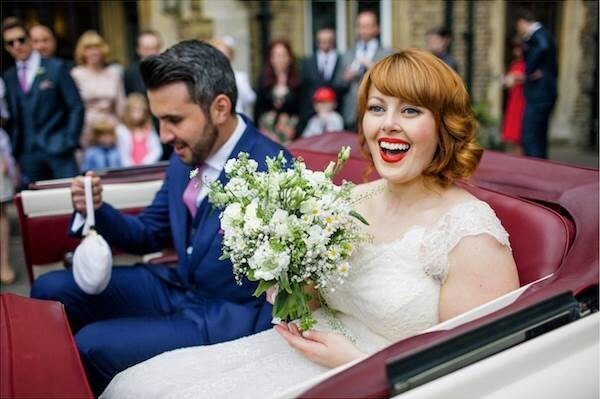 Our most popular service is our bridal service where we can accommodate any size group and provide a wide range of services including manicure, lash extensions, brow grooming, hairstyling and make up. We also work closely with other companies so can now help with catering, car hire, DJ, photographer and much more. We also offer a great party service (popular with hen parties) and make over lessons and masterclasses. Can you tell us a bit about your bridal packages? 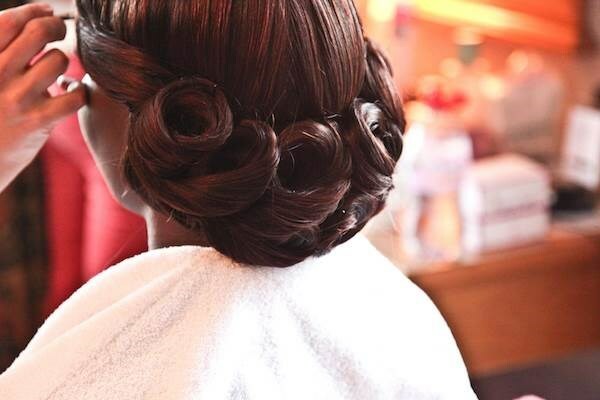 At Lipstick and Curls, we understand the importance of getting it perfect for a bride. 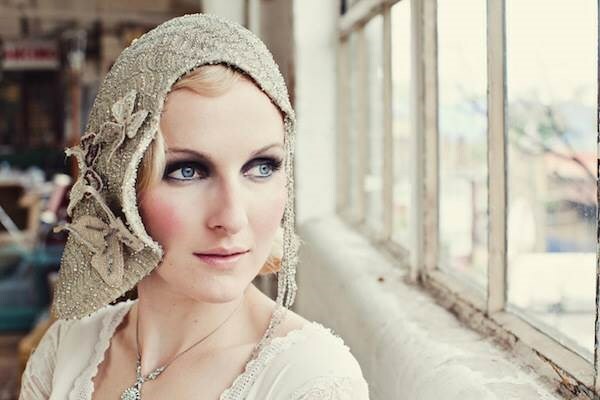 We work with the bride to develop a look that will complement her dress, her features and her own personal style. 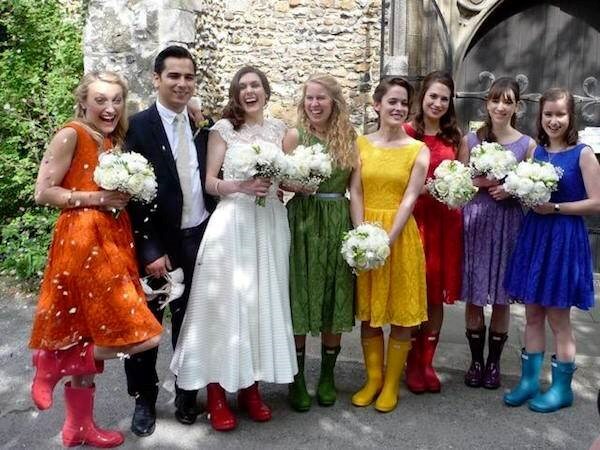 As a team we have worked with hundreds of brides and pride ourselves on our professional and friendly service. 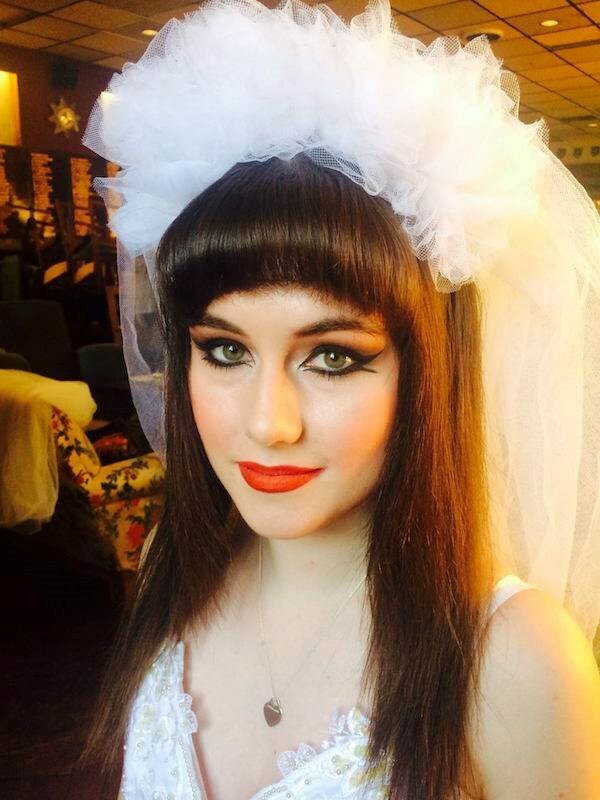 We offer a full bridal styling service including hair and make up for both bride and party members. We offer beauty treatments on the day including manicure, pedicure, massage, lash extensions and brow grooming. 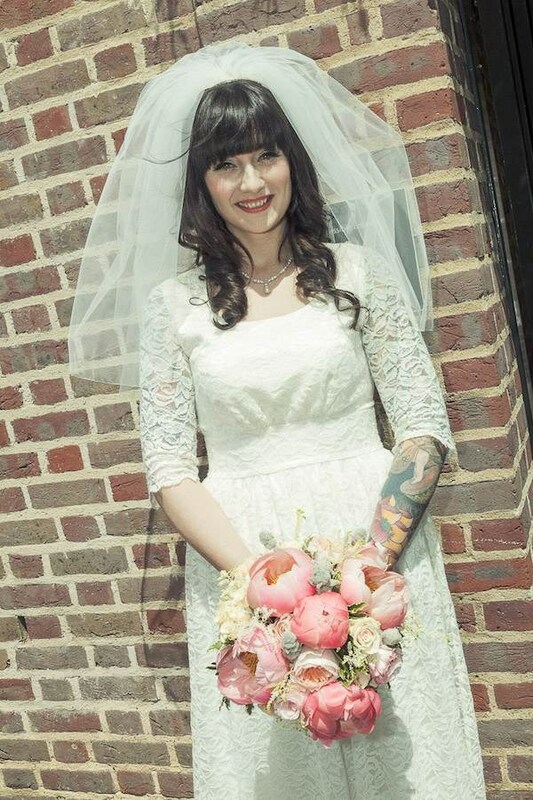 And also your vintage hen parties? 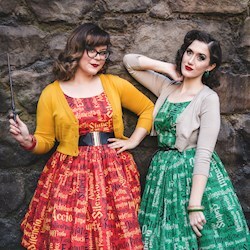 A great choice for a party activity, and from years of experience one that gives lots of fun and joy for the whole group of all ages is a Vintage Make Over Party. Most ladies love to look and feel glamorous, so what better choice than an afternoon of pampering with the added twist of a vintage theme. We offer a wide range of party options from make overs to masterclasses and even beauty pampering parties. Which styles would you say are most popular at the moment? 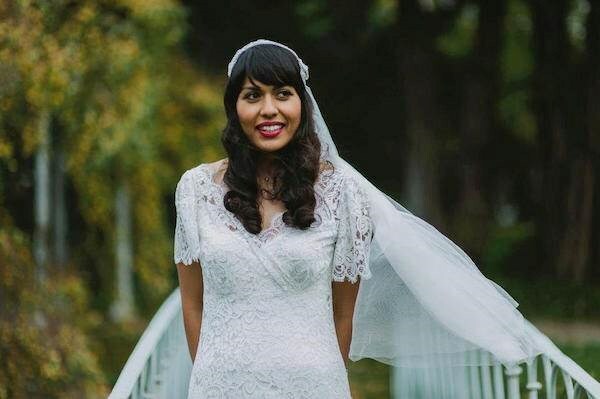 More brides are choosing to wear their hair down so I would say this is a popular trend at the moment. I find we are doing a lot of intricate braiding and waving to complement this style. 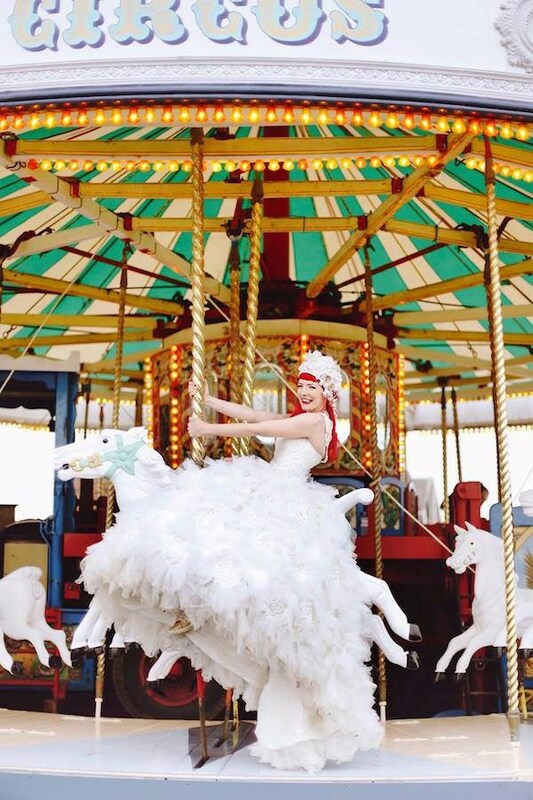 What is the craziest or most daring look you have created for a bride? 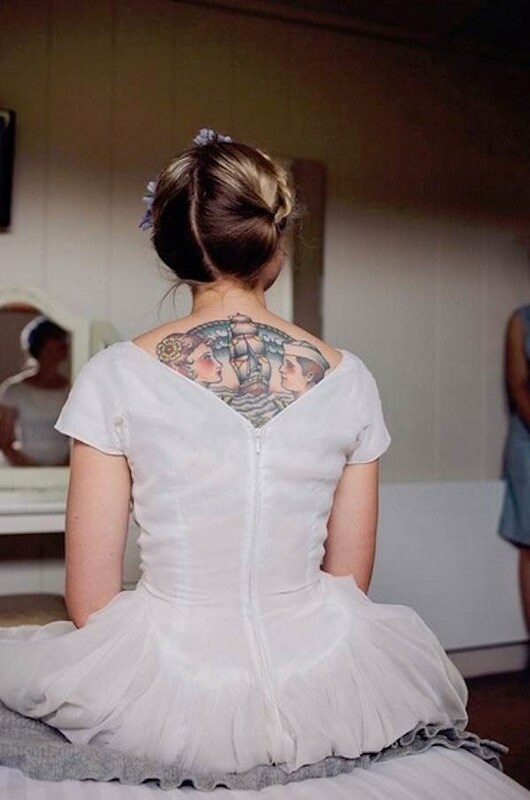 Most of our artists come from a media background and I think brides may choose our company for this reason if they were wanting something slightly alternative. 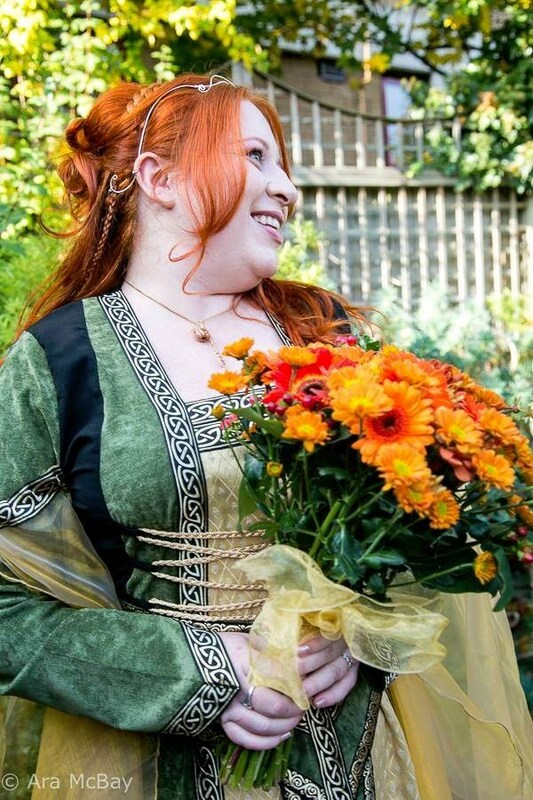 I have had the pleasure of working on wonderfully themed weddings including, Wind in the Willows (I painted branches around the brides face and eyes) Alice in Wonderland, a rainbow themed wedding with the bride having rainbows on her eyes and I think the most unusual (but it did look great) was a bride that wanted to look like a mermaid. 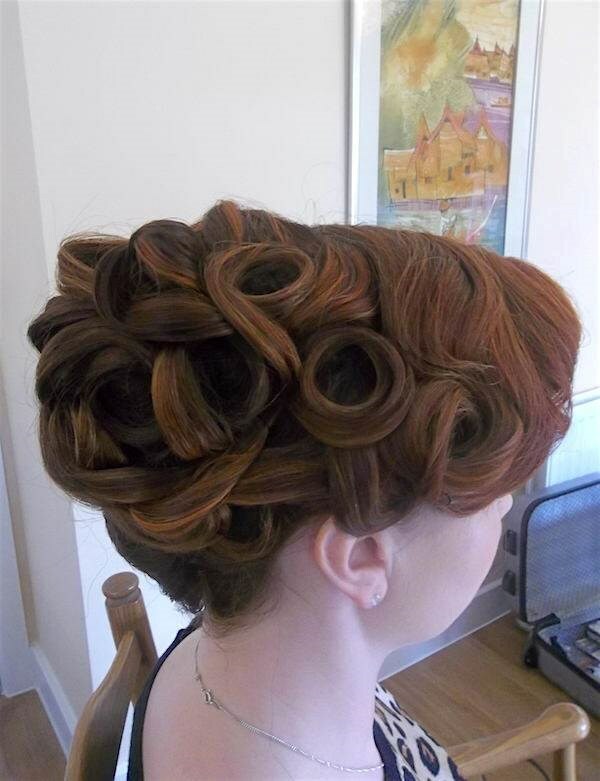 We did a hair style of hair extensions that was knotted down her back along with a metallic sheen on her face. Is it challenging and/or stressful creating the perfect look, which your customers will see on photos for the rest of their lives? It’s the best part of what we do! And I think most artists love to be challenged. The important thing is that this is something we work together on. 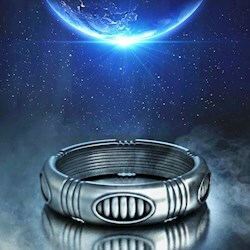 It is also something we would develop over a period of time. We create such a bond with our brides and know how important this is, therefore we want to get it just right! 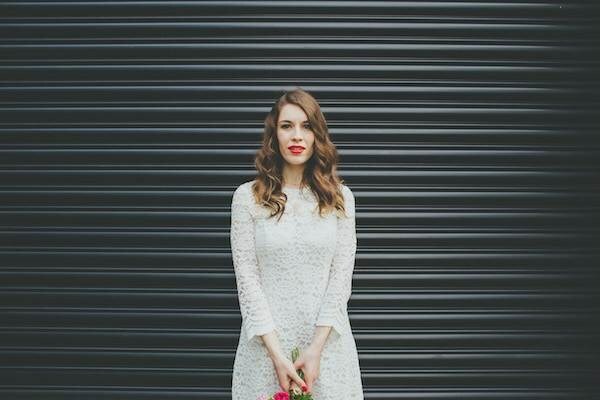 How long before the wedding should a bride-to-be get in touch? Good question! 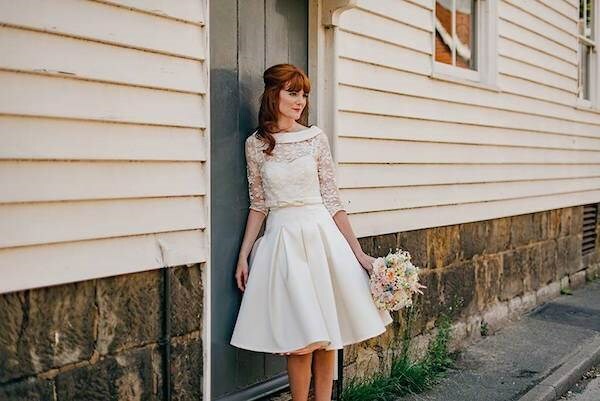 As soon as you have sorted your dress you must get in touch, if not before! We do have a large team so we can nearly always help, however we want as much time as possible to work with you and to be part of this process, so let us help you along the way. 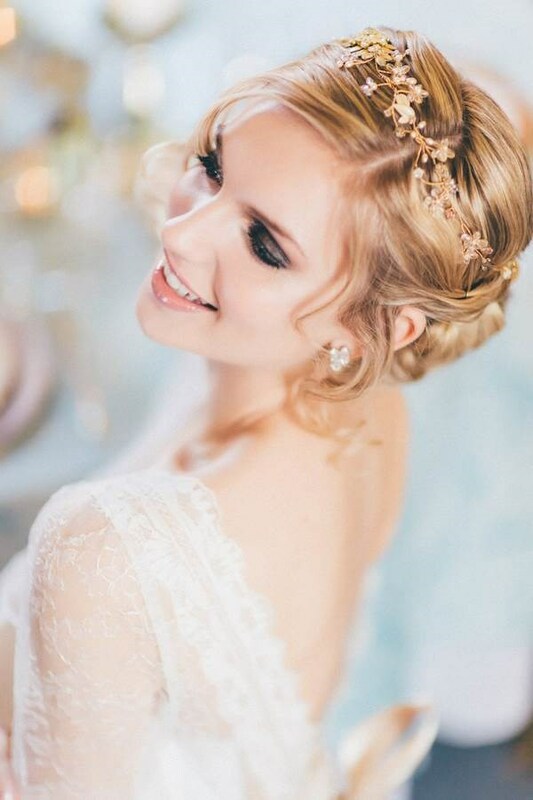 We can offer advice on head pieces, hair extensions and top tips on how to look after your hair and skin in the run up to the big day. I love making people look and feel amazing!!!! 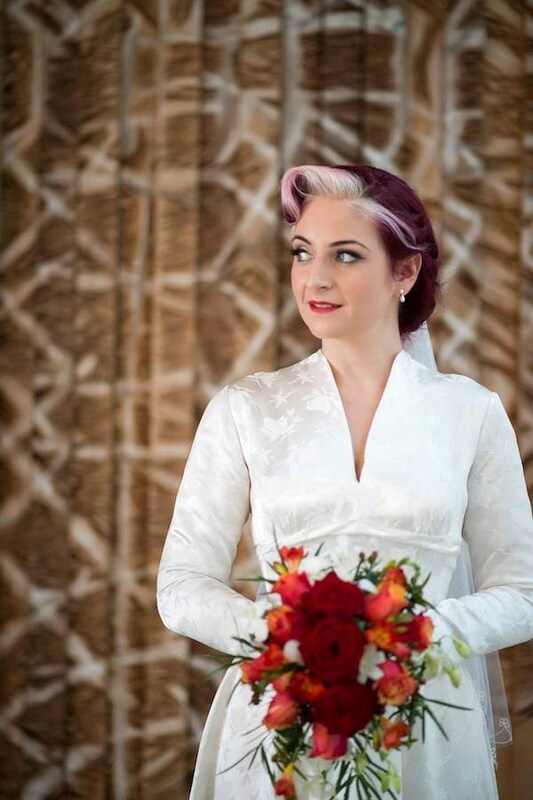 Can you talk us through what you feel makes Lipstick and Curls stand out from the crowd? We have a strong, very creative and extremely talented team of artists! We have a great reputation and an amazing body of work… just take a look! 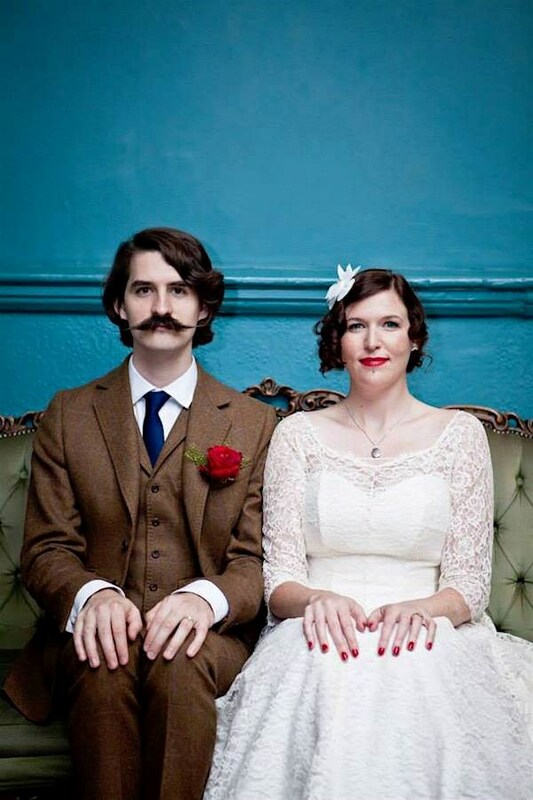 What can customers expect if they book Lipstick and Curls for their big day? 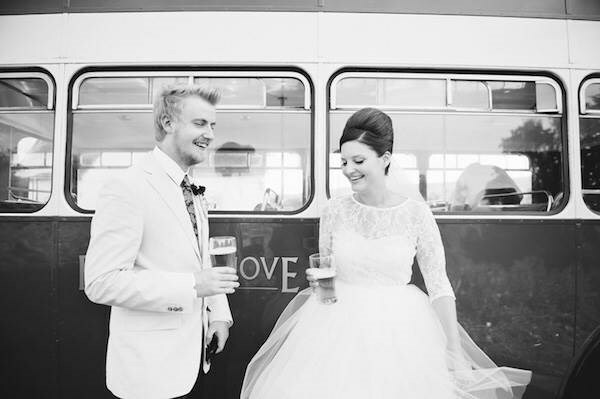 We offer a very personal experience; we want all our brides to feel special. We develop a relationship with all of our brides and work together to create what they desire for their special day. It’s your day ... so do it your way!! 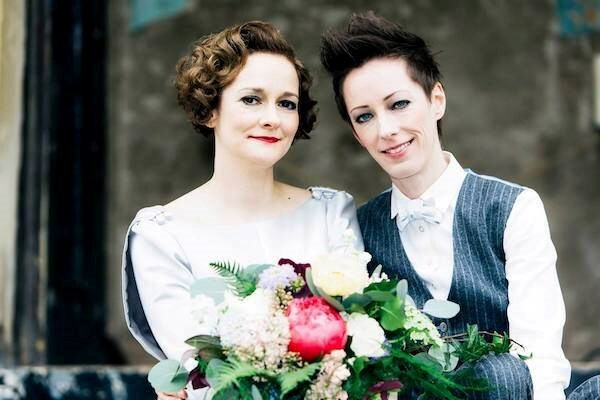 There are no rules, make this day your absolute fantasy wedding (whatever that may be). It is your day after all and your unique experience. There is lots of information online and so many alternative options when it comes to creating your perfect day. Remember it should be fun, so enjoy planning it together! Thanks for talking to us and keep up the good work!